Courtesy of the Canadian Baseball Hall of Fame. Editor’s Note: The tournament is 66% sold out, so act quickly if you want to participate. St. Marys, Ont. -Three more Toronto Blue Jays legends will participate in the Canadian Baseball Hall of Fame’s 18th annual Celebrity Golf Classic on June 20 at the St. Marys Golf & Country Club. 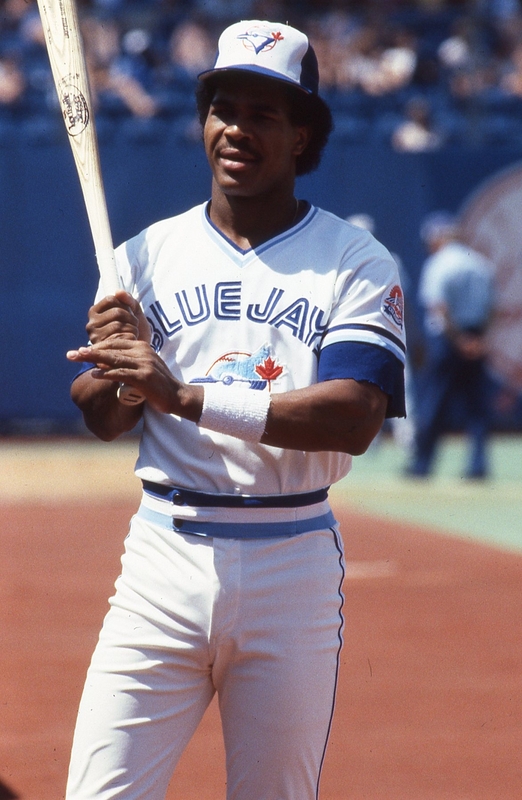 2013 inductee George Bell, as well as Duane Ward and Devon White, both members of the Blue Jays’ 1992 and 1993 World Series-winning clubs, will now be teeing it up in the Hall’s fundraiser alongside trailblazing Jays executives Paul Beeston and Don McDougall. Other celebrities that will be on hand for the tournament include Fergie Jenkins, 2014 inductees Tim Wallach, Dave Van Horne and Murray Cook, and past inductees Jim Fanning and Steve Rogers. Former Montreal Expos Billy Atkinson, Larry Landreth and Derek Aucoin will also participate, as well as ex-Jay Paul Spoljaric, onetime Chicago Cub John Upham, 2008 Olympian John Lockwood, renowned singer and actor Michael Burgess, former NHLer Mark Bell and retired NHL officials Bruce Hood and Ron Wicks. There’s still room to register your foursome in the tournament, but spaces are filling up quickly. The cost is $1,250 per foursome and that includes 18 holes of golf, a continental breakfast, lunch, a supper banquet, hole sponsorship and the opportunity to golf with a celebrity. Individual golfers can also register for $250. That fee includes the same perks as a foursome, with the exception of a hole sponsorship. If you aren’t a golfer, you can purchase a ticket to the banquet only for $60. Proceeds raised will go towards the completion of the new ball field on the Hall’s site and to the Hall’s KIDS ON DECK program, which uses baseball as a medium to teach cultural awareness and social justice to boys and girls.